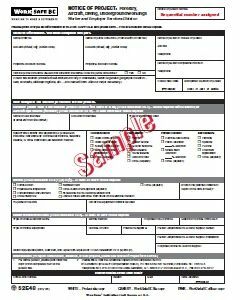 The WorkSafeBC form 30M33 is provided to and used by all power system owners in BC. The maximum quantity allowed for purchase is 100. 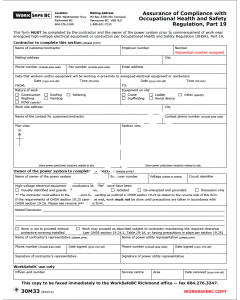 You may also fill out this form online at WorkSafeBC.com.